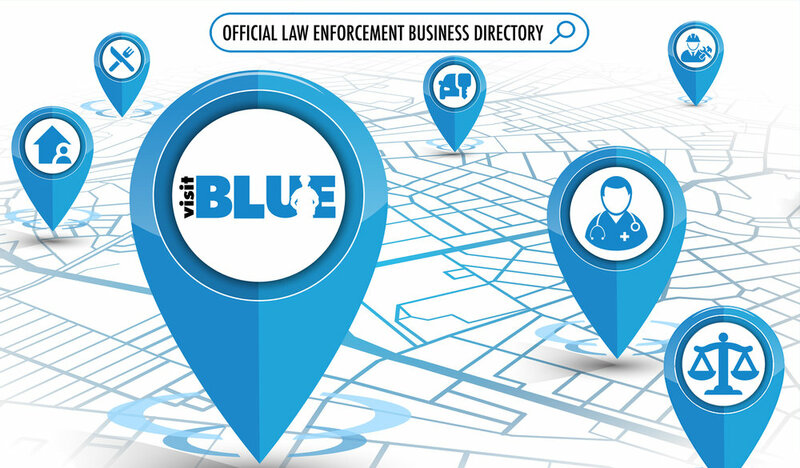 If you are a law enforcement officer, VisitBlue was designed for you. A simple to use search engine designed by officers for officers. All of the businesses listed on www.visitblue.com are “Blue Friendly”, they understand and appreciate the job you do. Choose from our ever growing list of possibilities below and head over to VisitBlue to get started!